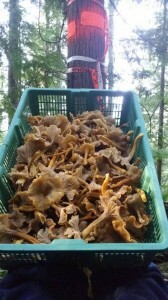 Why: ‘The Chanterelle Forest’ is faced with logging by the Sunshine Coast Community Forest (SCCF) – a logging operation owned by the Town of Sechelt. 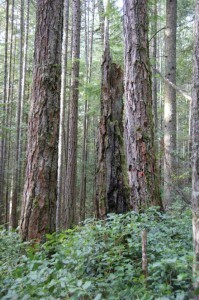 The area is surveyed for clearcut logging, and is one of 6 cutblocks planned by SCCF in the heavily logged out Wilson Creek Watershed. If you’re a mushroom picker, you may have returned to your favourite patch only to find it replaced with a clearcut. This forest supports several pickers with a seasonal cash crop, but if SCCF has their way the attributes of ‘The Chanterelle Forest’ will be wiped clean, and another site for sustainable wild food harvesting will be gone. 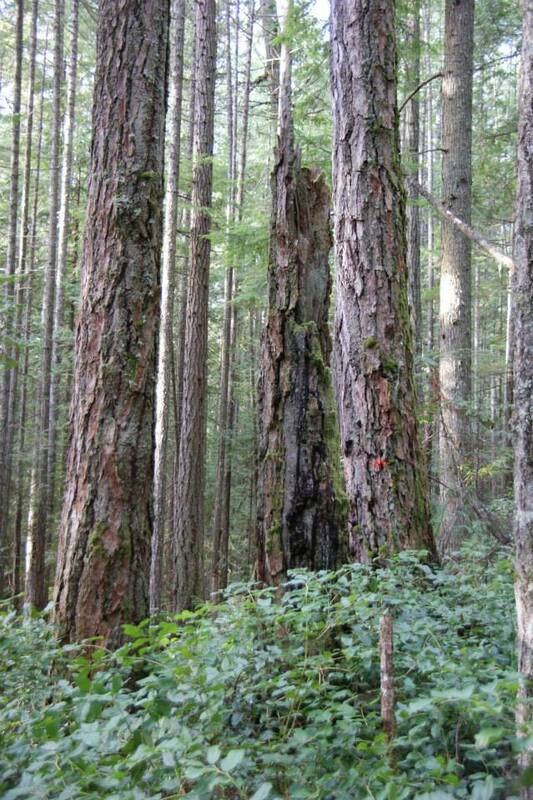 See you on the 21st to help us protect this exceptional forest zone.